In October 2008, a paper, titled “Bitcoin: A Peer-to-Peer Electronic Cash System”, was published by Satoshi Nakamoto that marked the genesis of the blockchain technology as a concept for developing bitcoin. This set the cornerstone of a phenomenon that has recently opened doors to a plethora of possibilities and applications. However, just like the identity of its founder, the initial understanding of the utility of the blockchain technology was also limited. It was merely perceived to be a popular method to develop bitcoin, a digital currency, and concurrently solving the problem of double-spending for digital currency. 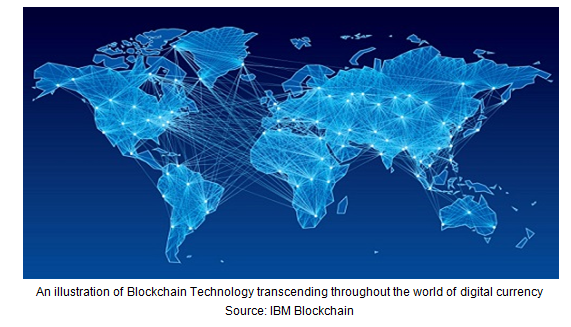 But by 2014, new possibilities of a decentralized and self-regulating-through-process blockchain were explored which opened a new horizon of using blockchain technology as a secure and cost efficient peer-to-peer or source-to-destination business model. This paved the way for exploiting the core concept of blockchain technology. A blockchain technology is a Peer-to-Peer (or P2P) transfer of service or commodity through exchange of cryptocurrency. Dissecting further, a blockchain simply refers to a decentralized digital ledger or a database of all transactions made in cryptocurrency. This blockchain is available to all its participants at each node, or computer, for verification and scrutiny to usher in transparency and negate flaws in the use of digital currency for which they are rewarded. 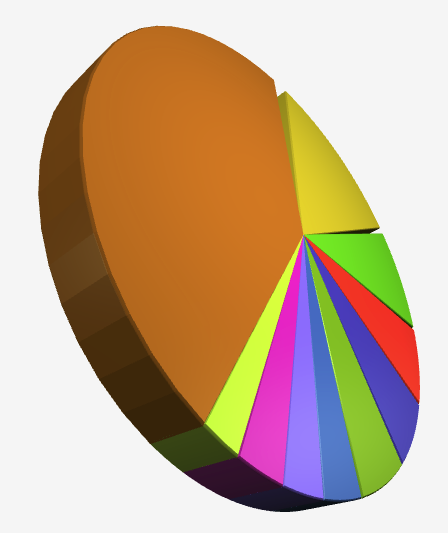 A cryptocurrency is a medium of exchange in digital currency, such as bitcoin that uses encryption techniques to control the creation of monetary units. To easily understand the science behind this technology, one has to be familiar with the way it works. To begin let’s say you have a commodity you want to purchase and you request a transaction with the commodity providing company. This transaction is communicated to the peer-to-peer networks, which are a group of computers or nodes, and is thereby validated through these nodes. After the transaction is verified, a group for this and other recently verified transactions is created known as a block that contains relevant data related to these transactions. Hence, this newly created block, or the transactions’ data, is added permanently to the existing blockchain, i.e. a chain of ledger of all verified transactions made so far. Thus, the transaction is completed. Apart from being a distributed and decentralized way of making digital transactions, blockchain technology comes with additional advantages. The blockchain distributes its data all across its network thereby completely eliminates the risk of data manipulation by unethical means. The digital transaction is secure, transparent, available to all its participants and simultaneously verified by them. There is no central authority to regulate transactions, each and every block of transactions is authenticated and audited by a mass collaboration of participants in lieu of a reward (data mining and proof-of-work) making it a self-regulating process by which digital currency cannot be falsified or duplicated (double-spending of digital currency). Also, it obliterates the need of an intermediary stake holder, such as a bank, as the transaction is directly from the source to the destination with accurate tracking thus reducing cost and time to a great extent. Flipping to the other side of the coin, blockchain technology surely has a number of stumbling blocks to face before going to the next level. First, the mode of exchange used, broadly referred to as cryptocurrency, is digital which in itself has no value nor physical existence. However, with the increasing popularity of cryptocurrency there are many institutions providing an exchange of cryptocurrency into paper currency. These have to be legitimized and encouraged. Also, the cryptocurrency exists in the digital wallet of the members that has an address associated with it. In case this address is compromised or lost, there is no way recover or to claim it back. This is why there should be a way to address it as there is no central authority that can look into it. Moreover, the data by the very process is available to each and every participant, including their IP address and transaction’s address. There should be a way to prevent displaying of IP address as well as avoiding tainting of multiple addresses together. This could possibly be done by integrating payment message API and by creating new address for every transaction. Nevertheless, going by the dictum of popularity and applicability, this technology is certainly pitched to take a quantum leap in the way business is done. 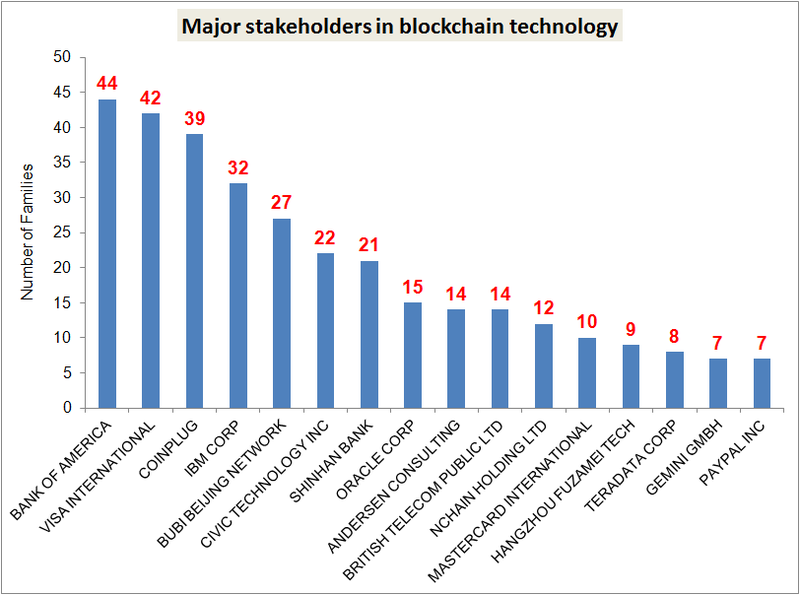 Taking a clue from a landscape study on blockchain technology, major stakeholders who have made money from this investment product have also aggressively spent on acquiring key IP portfolio. Not only that, many unfathomed areas of application such as energy distribution, financial service, digital identity, digital voting, decentralized notary or timestamp certification, blockchain Internet-of-Thing (IOT) along with wider acceptability in ecommerce and digital transaction have been identified. This list goes on and on. Interestingly, the current exchange rate of one kind of cryptocurrency (bitcoin) used in this technology has almost multiplied 10 fold in 2017, affirming the growing interest of people, traders, organizations and computer geeks. The buzz has picked up pace in the last quarter of the year and is sure to continue this surge. What started as an improvement to digital transactions has now become a hydra-headed technology that cross-cuts between domains with an ever growing field of application. This brings in itself an endless possibility of exploring untraveled areas. To state this another way, that one step in the blockchain technology is now poised to take a giant leap for mankind. Satoshi Nakamoto. (2008). Bitcoin: A Peer-to-Peer Electronic Cash System. 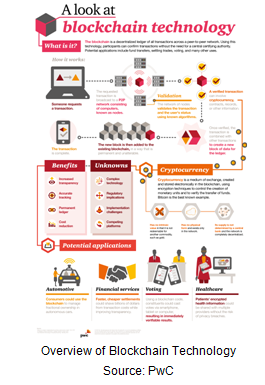 PwC: Making sense of bitcoin, cryptocurrency, and blockchain. “Blockchains: The great chain of being sure about things”. The Economist.